Plus kids eat for $1.99 from 4 p.m. to close with the purchase of a regular-priced adult or senior meal. 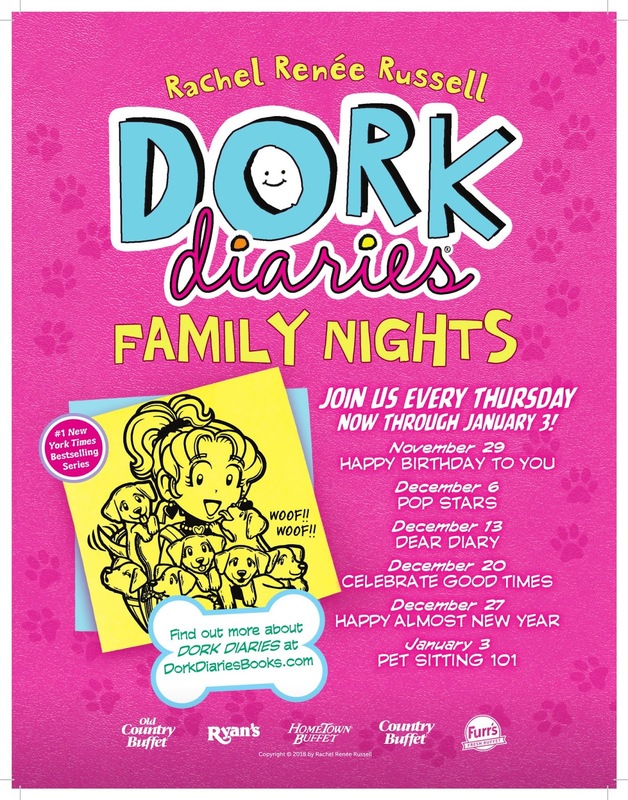 Enter below to win 4 meal passes, 1 Dork Diaries: Tales from a NOT-SO-Fabulous Life book and 1 Dork Diaries: Tales from a NOT-SO-Happy Birthday book. My daughter would like these books because they look at middle school in a humorous way. i love how excessable the series is for kids and parents alike. Like how they have many books in the series to read. My daughter loves these books. She says they are funny and they are oriented about girls being funny. 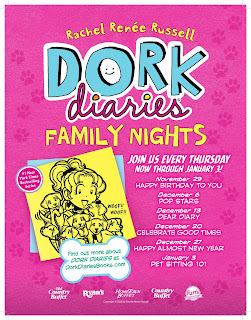 My 9 year old loves Dork Diaries! She says they're so good, she can't put the book down. I don't have any daughters, just boys. But, I do have two nieces that would like these books! I like that the Dork Diaries are on #1 on the New York Times Best Selling Series list. I like that they are age appropriate! 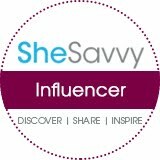 Its a huge series of books, at least 15 titles, that seems to have a great following! I grew up reading book series like Hank the Cowdog and Hardy Boys, but aside from the Harry Potter books, there aren't many series that come out and excite kids to read nowadays. I like that these books come in a series, pulling the kids to the next book, and actually looking forward to reading it. I like that the website has extra activities that go along with the book series. I like that there are interactive activities on the website. I like that the website is very interactive, there's much more to do than just read the books in the series which keeps readers engaged. I don't have daughters, but feel my nieces would like this book series. I like that there are a lot of books in the series, they make great gifts for my nieces! I like them because they get my daughter to read. Its nice that the book has such a great website and also uses social media to keep the younger generation engaged in reading. I like that the books are geared towards girls my nieces age, they make perfect gifts! I like that the books are geared towards the ages of my two nieces, they will make perfect gifts this Christmas year! Even though I don't have teenage daughters, I do have two nieces that would like these books. Its nice that its a #1 New York Times Bestselling Series. I like that the book series has a great website that is interactive. I like that there are plenty of books in the series, they will make great gifts for my nieces. I like that the book series also has an interactive website. I counted 15 books in the series, they would make great gifts for my nieces! Even though I don't have any daughters, it seems like the selection of books covers a broad range of topics. With that many books in the series, I feel that they are trusted books! I like that the series covers a variety of topics. I like that the books are available at many different places, online and box stores. I like that there are plenty of books in the series to keep the readers going! I like that the book series has an interactive website. I think that the books are actually visually appealing. I like that its one of NY Times Best Selling series of books. I like that the series covers a variety of topics that kids in the age range would deal with in normal life. I like that the books are made for girls that are the same age as my 2 nieces, they'll make perfect gifts for the holidays! I like that there is an interactive website to go along with the book series. the easy readability of the books for kids of all ages.